Looking for a great gift for your 13-year old cousin? We've got a guide that's perfect for that. 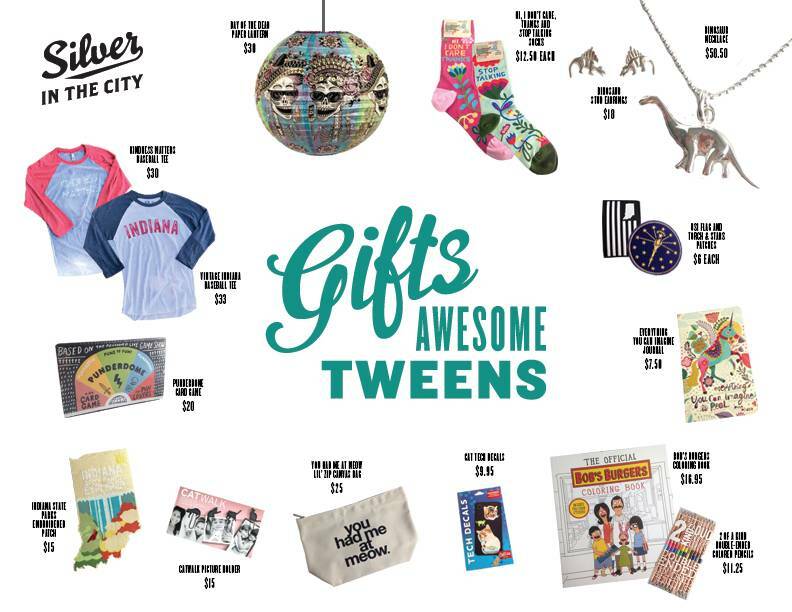 Click here to see our top gift picks for awesome tweens.